OverviewThis all-girl fighting game was released on the PlayStation and Saturn. 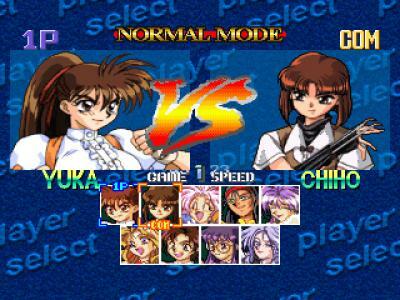 This is the first ps game based on Variable Geo, so we can find the characters that appears in the ovas. 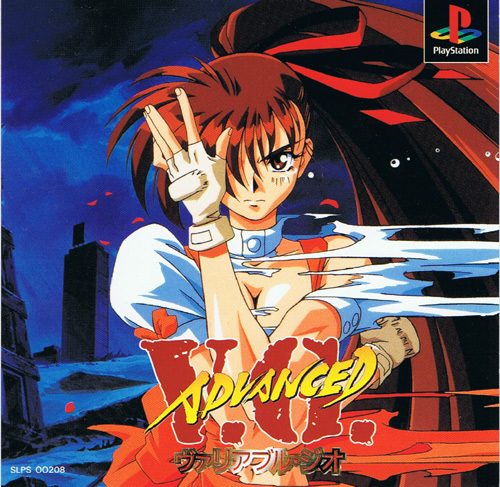 But don't expect too much, this game is very simple, the gameplay system is like street fighter 2, not very good graphics, although they are ok, it seems like a snes version for the psx, not much improvements. 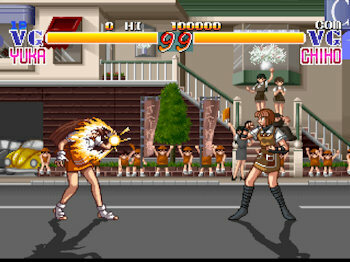 The music and sound effects are pretty decent, but obviously you'll enjoy the fights between the charismatic and gorgeous girls roster that is the main attractive from this game. 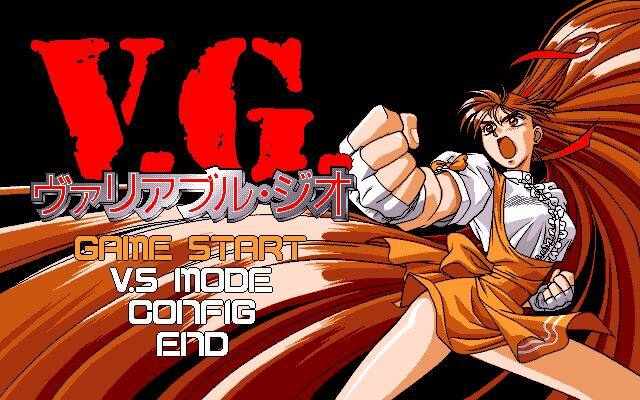 Not very easy, so you need some skills if you want to pass the game without continue, the controls are easy, and the plot sets the game in the V.G. tournament. The winner will be awarded by 10 million dollars or so and the Virgin Goddess title. 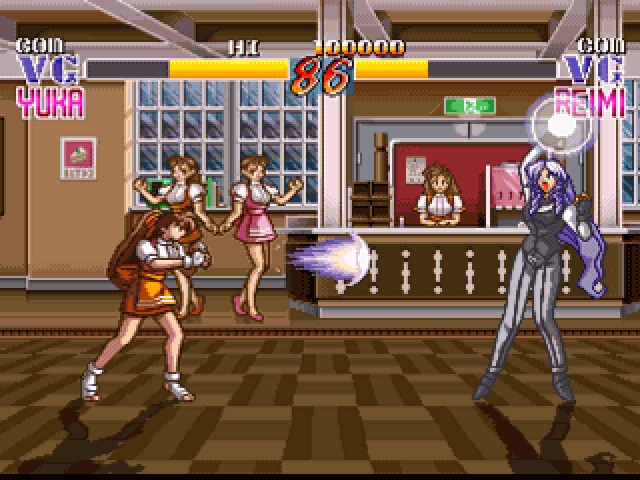 Most of the fighters are waitress, which is kinda funny. 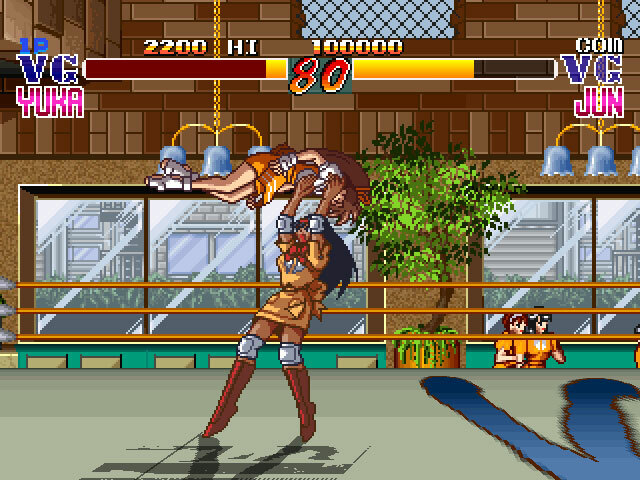 Finally if you're a 2D fighting games fan, don't care about great graphics (it's an 1996 game) or simply because you love female characters then this game is for you. Now you can add videos, screenshots, or other images (cover scans, disc scans, etc.) 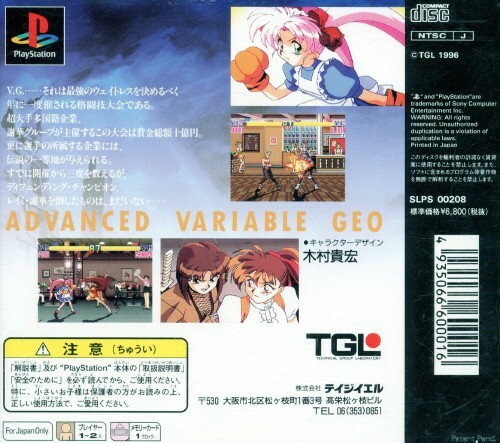 for Advanced Variable Geo (Japan) to Emuparadise. Do it now!